Kevin P. Daly focuses his practice on complex commercial litigation and trade compliance issues. 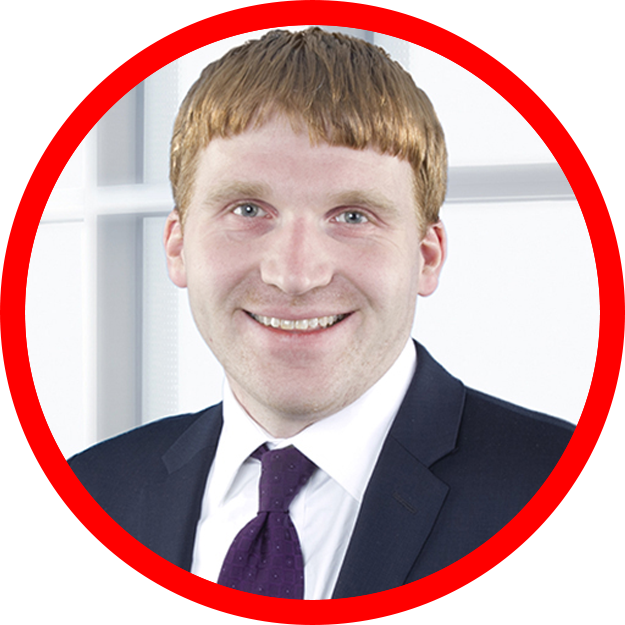 He is a member of Robinson+Cole's Business Litigation Group and Manufacturing Industry Team. Kevin represents a variety of clients, including manufacturers, insurance companies, and other businesses, in complex litigation. He has represented clients in class actions (including insurance class actions, consumer class actions, and class actions related to the Telephone Consumer Protection Act), and product liability actions. He represents businesses in a range of commercial disputes, such as claims for breach of contract and unfair trade practices. Kevin has achieved successes for his clients, including successfully defending a manufacturer in an attachment action which sought to seize property of a third party which had been in the client’s possession. Kevin represents clients in connection with a diverse array of trade compliance matters. He advises clients on a variety of trade regulations, including Export Administration Regulations (EAR), International Traffic in Arms Regulations (ITAR), and U.S. import regulations. He also assists clients in developing facility and technology control plans to ensure that access to controlled technical data is managed consistent with applicable trade regulations. Additionally, he advises clients regarding Foreign Corrupt Practices Act (FCPA) compliance and risk assessment and the development of anti-corruption policies and training. Kevin also has experience defending False Claims Act litigation on behalf of companies with financial relationships with the U.S. government. He has experience conducting internal compliance reviews to identify and remedy potential trade compliance violations and strengthen compliance policies and procedures. Throughout his career, Kevin has maintained a robust pro bono practice focusing on criminal defense, criminal post-conviction, and civil and human rights matters. He also helped coordinate a pro bono legal clinic on behalf of homeless clients in Massachusetts. Prior to joining Robinson+Cole, Kevin worked for a large global law firm. He represented clients in the pharmaceutical sector in matters alleging violations of the False Claims Act, unfair trade practices, consumer protection statutes, and common law. In addition, he represented financial services clients in the arbitration and litigation of complex commercial disputes. While in law school, Kevin was a clinical student for the Southern Center for Human Rights and an intern for the ACLU of North Carolina. After graduating from law school, he served as a law clerk for Justice Judith A. Cowin of the Massachusetts Supreme Judicial Court.